your dog as you enjoy life together. These scrumptious little treats are perfect for rewarding dogs for a job well done. Fun and delicious ways to support your dog’s specific needs. Great alternative to freeze-dried and raw treats. 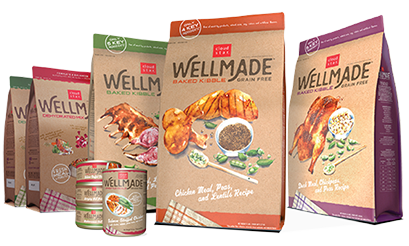 Wholesome & quality dog treats and food with natural, simple ingredients to help your dog live a happy and healthy life.